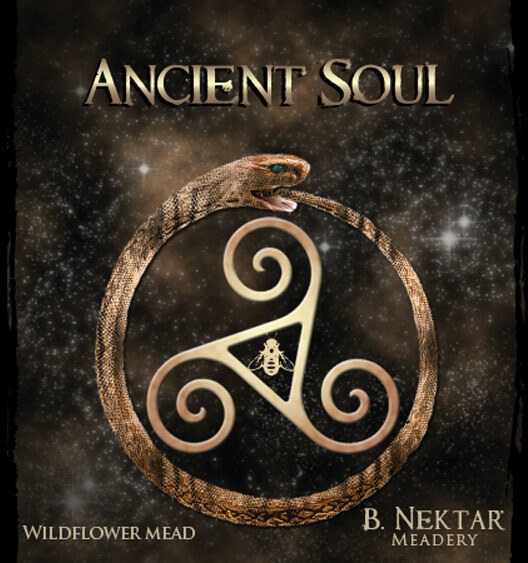 The first of the Lifetime series from B. Nektar. This wildflower mead aged in oak barrels for 6+ months, has a scent of rich honey with fruity and floral notes with oak undertones. It has a full-bodied flavor with a slight acidity that hits just before the sweet, lingering finish. Ancient Soul Lifetime #1 is an incarnation of the Ancient Soul, distinctive in its own right yet essentially the same. Experience what this lifetime has in store and raise a glass to new B. ginnings. Rich, creamy cheeses and Manchego, light/white fish, artichoke hearts, charcuterie.